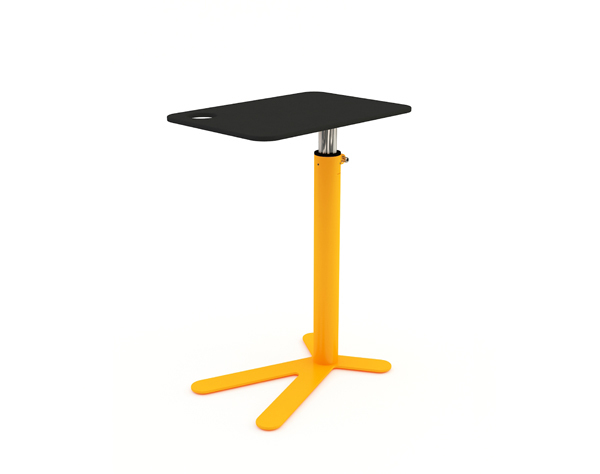 We Clucking Love This Table! 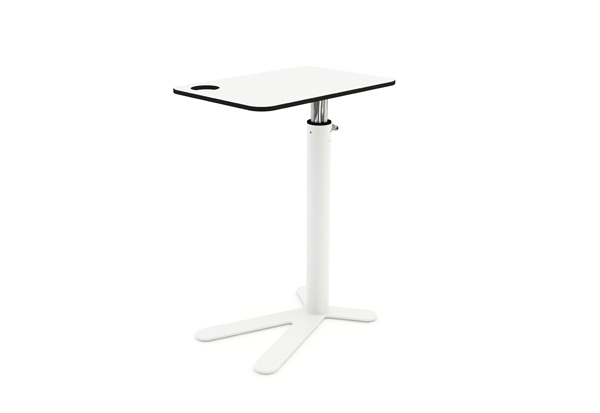 This whimsical sit-to-stand table is a perfect alternative to bulky desks where space is limited. Inspired by the chicken-foot, the minimal design takes up little space and comes in a variety of color combinations, making it great for small apartments, lounges or public spaces. 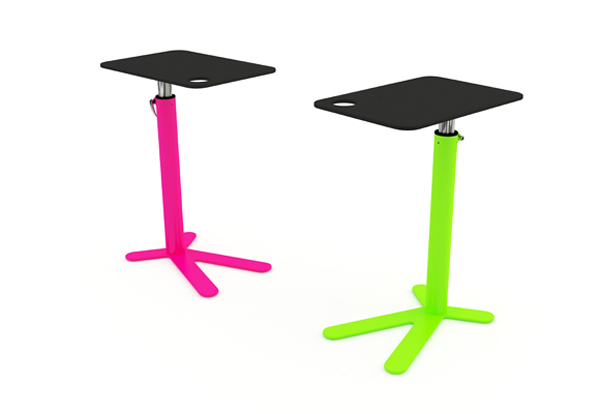 It’s also height adjustable, allowing the user to maintain a comfortable and ergonomic working posture whether sitting or standing.